Lunch and dinner at the restaurant. Free time to prepare for the upcoming day trip outside the city. 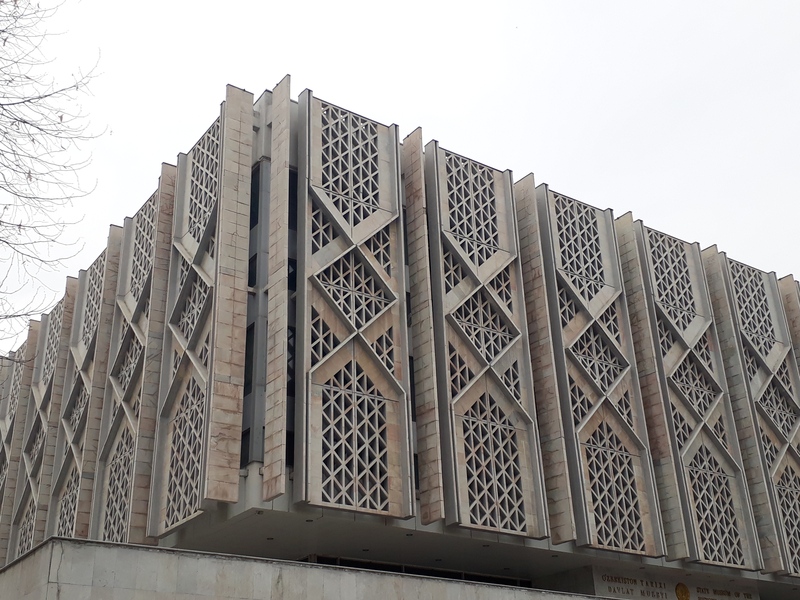 Overnight in Tashkent. Today you will explore Chimgan Mountains and Charvak mountain reservoir. 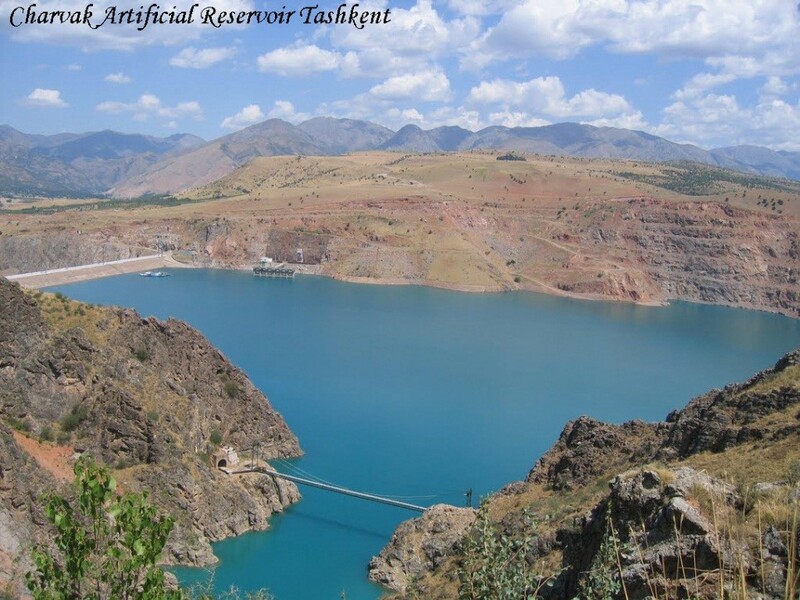 It is a great opportunity to observe gorgeous mountains’ scenery and rich nature just within 2 hours drive from Tashkent city. Lunch in the mountain resort area. Drive back to Tashkent. 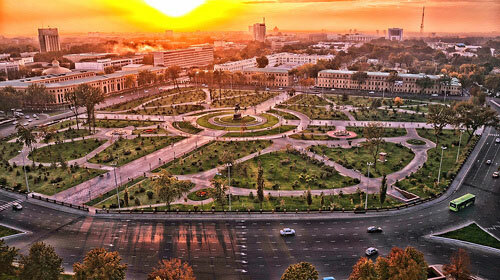 Overnight in Tashkent. Lunch and dinner at the restaurant. 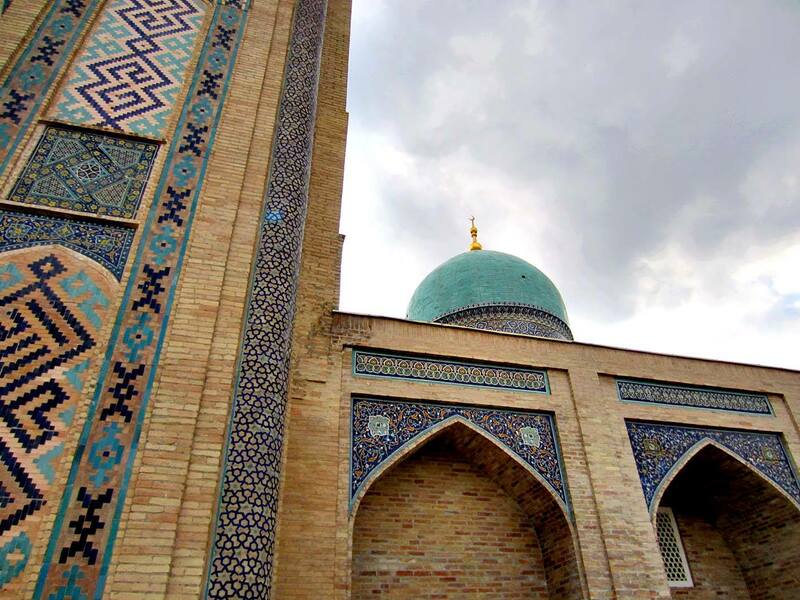 Overnight in Samarkand. Today you will be transferred to Urgut market - the true oriental market (40 min). 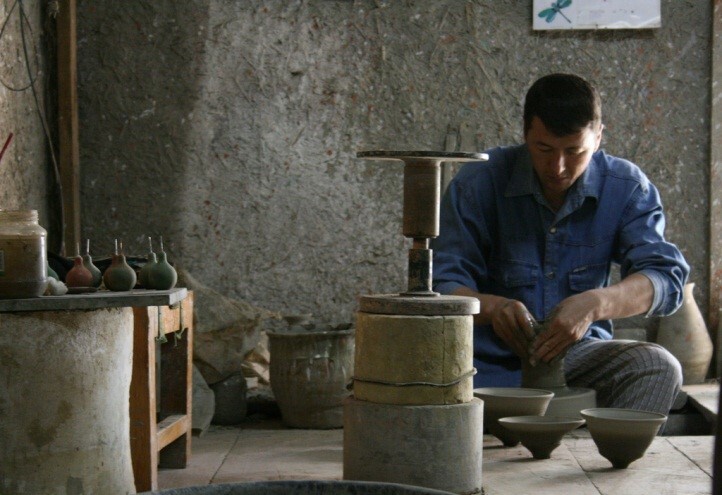 You will enjoy the culture of the locals, colorful traditional clothes, cheap handmade craft products. Free time. If time allows you can visit papermaking master class at Meros paper mill and wine tasting ceremony (fees are covered by you own). Breakfast at the hotel. Morning drive back to Sentyab village (200kms).Lunch on the way. Arrive at the village.Free time.Dinner with a family. Overnight in family guest house. Breakfast, explore the outskirts of the village. 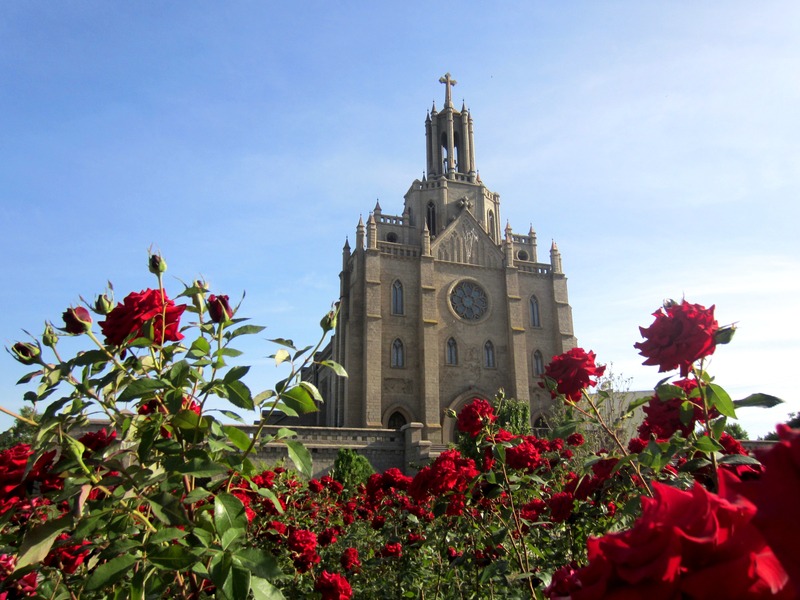 Visit ruins of a fortress and do the hiking and trekking to the hilltop. Overnight in family guest house. Breakfast at the guesthouse.Drive to the Aydarkul lake. Picnic lunch. 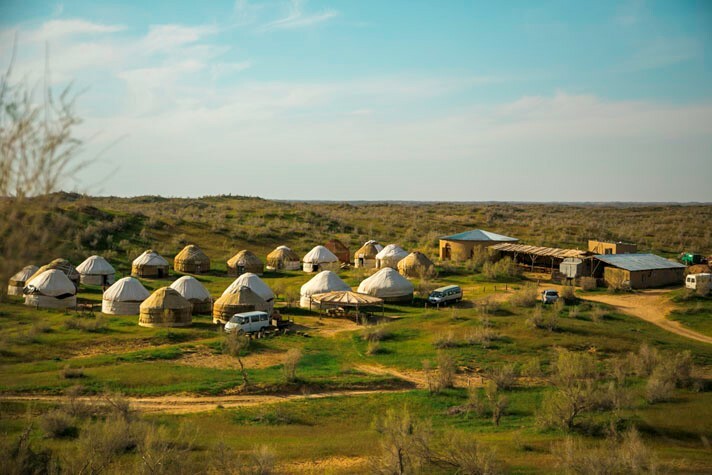 Enjoy the sceneries, swim or stroll along the Aydarkul lake shores .Night in the yurts. Breakfast. Enjoy the sceneries, camel ride (extra charge). Drive to Nurata. 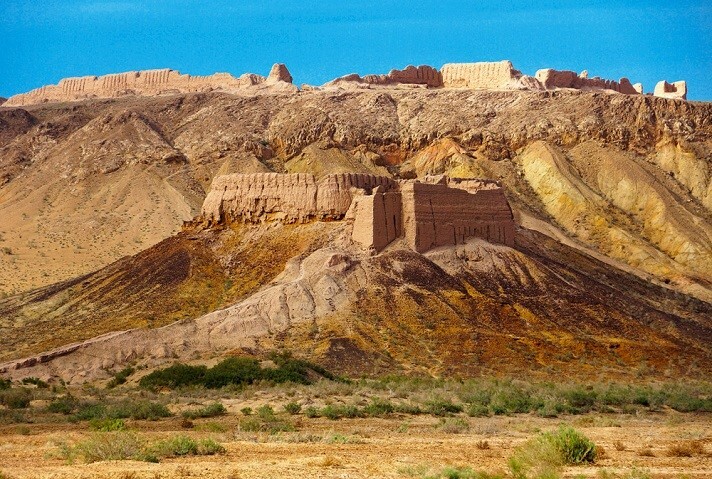 Visit Alexander the Great’s fortress ruins and Chashma holy spring in Nurata. Lunch in a family in Nurata. Drive to Bukhara, one of the most ancient cities of Uzbekistan (3,5 hours).Arrival to Bukhara.Dinner.Overnight in Bukhara. If the trip will be planned at the end of May, there is an opportunity to visit Silk and Spices Festival. Lunch and dinner. Overnight in Bukhara. Breakfast at hotel. Excursion to Bukhara Emir’s summer palace Sitora-i-Mokhikhosa. 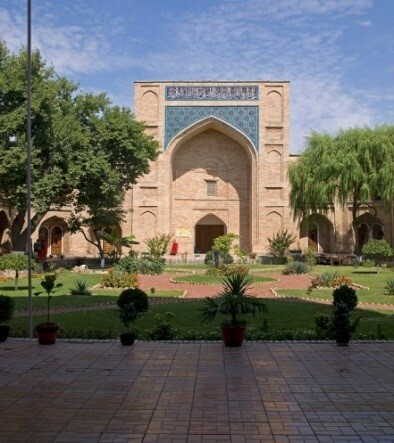 Free time.Lunch and dinner.Overnight at hotel in Bukhara. Breakfast at the hotel. 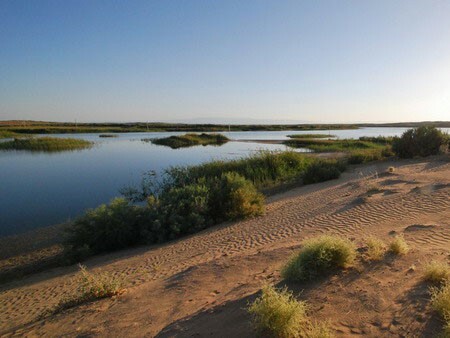 Drive to Khiva (8 hours) through the vast desert of Kyzylkum along the old caravan route of the Great Silk Road, which connected these two ancient cities. Khiva - a unique city, rightfully claiming the title of "the seventh wonder of the world", thanks to its authentic atmosphere of the 'era of the beginning of time. " 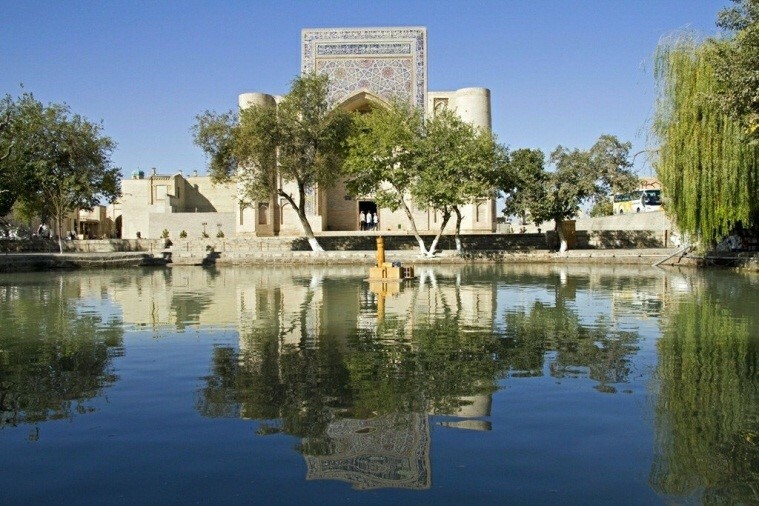 Most of the city of Khiva is similar to the open-air museum. Arrival to Khiva. Dinner.Overnight at the hotel in Khiva. Overnight at ahotel in Khiva. Breakfast in the hotel. Transfer to Ayaz-Kala (2 hours one way) to visit the Ayaz Kala and Tuprak Kala desert castles.Evening departure to Tashkent. 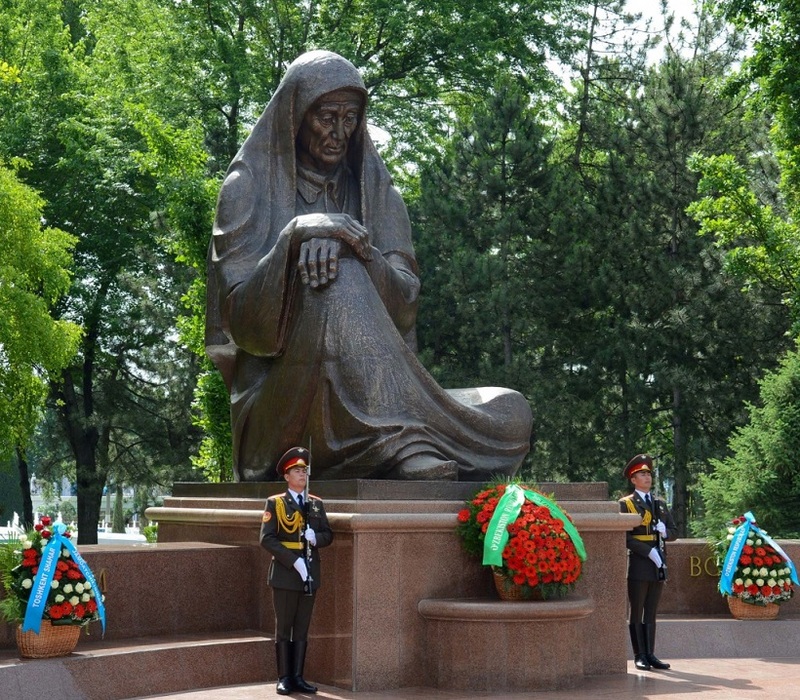 The last few hours to enjoy the heartwarming atmosphere of Uzbekistan. After having a breakfast, you have some free time before the departure back home.